Since then the concept originally started in Rogue was expanded upon to integrate classic RPG leveling systems, bosses, save states (for longer quests), and even a way to retrieve your items from the body of your previous adventurer. 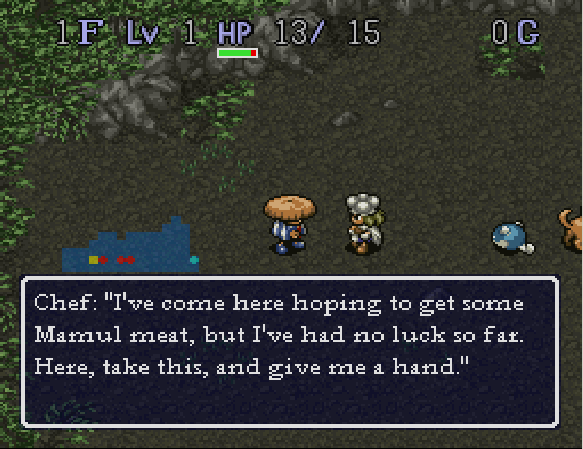 These concepts would be applied mostly to 16-bit era Super Famicom (SNES) titles in Japan known as the Mystery Dungeon series, notably Shiren the Wanderer. Granted both these series and Shiren would get sequels on the Wii that did come stateside, which might explain your familiarity with them now, but if you get a chance look up the fan translation patches online and check out the originals. Later on this concept would come to light in a stronger way with Diablo, although certain characteristics of that game – like the ability to revert back to a save and the entire concept of a save mechanic – are incosistent with a roguelike. Modern day terms, and what basically defines a title known as a “roguelike”, refer to a game that has randomly generated levels/layouts, random items/enemies, and permadeath. Permadeath means that when you die all your levels, items, experience, gold, and even save game are completely lost and you are forced to start over. In some cases finding your body will grant you items back, but overall there needs to be significant consequences for your actions. Best examples of games like this are Binding of Isaac and FTL on Steam, Tokyo Jungle on PS3/PSN, Spelunky on 360/Steam, and of course Shiren the Wanderer or Pokemon Mystery Dungeon on Wii. 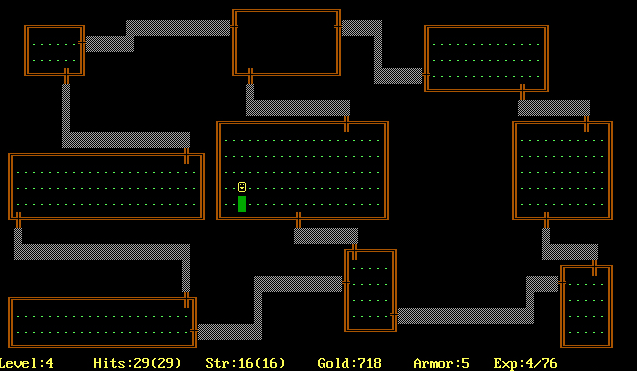 These are true roguelikes and there are plenty more, but I wanted to demonstrate the ones you probably have heard of. Other titles skate the line and are (mis)labeled roguelikes like Diablo III and Dark Souls. Diablo III utilizes save mechanics and no true permadeath despite having all other aspects of a roguelike and Dark Souls suffers just the opposite with its very clear system of permadeath but lack of randomization in game design. So there you have it, when you hear someone refer to a game as a “roguelike” you will now know what they’re talking about – assuming of course that they aren’t mislabeling a title, which happens more times than not. Fun Fact: Did you know that before first-person shooters was a genre, FPS titles were known as “Doom clones”? This is a much simpler concept to grasp as it doesn’t quite have the rules that roguelikes do. 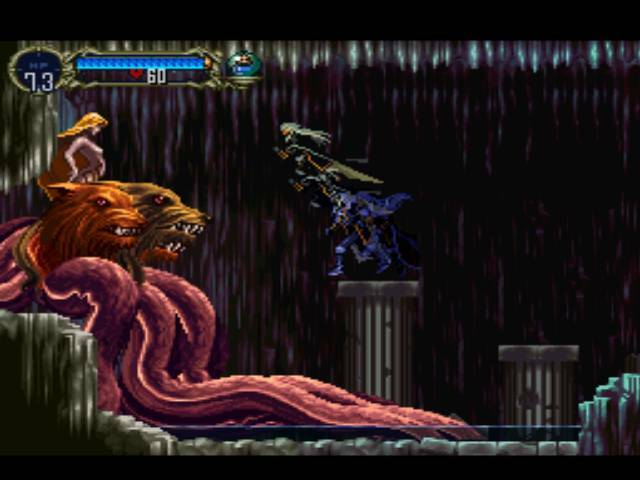 In truth the title “MetroidVania” is a bit of a misnomer because the genre began with Metroid, but because Konami decided to copy the format with Castlevania: Symphony of the Night and Metroid titles were few and far between at the time the term “MetroidVania” stuck. Much like the roguelike, modern day programming has built up a concept such as this to give a hybrid between a game where you explore as well as overcome obstacles. Additionally most titles in this vein require 2D sprites or polygonal renders on a 2D plane, which is ideal for fans of the sub-genre. So basically the format that Metroid, Super Metroid, Symphony of the Night, and any Gameboy Advance iteration of either franchise is a MetroidVania. The basic building blocks of a MetroidVania is to offer a large map that is completely available from the very start of the game. There are no levels and setting changes (ie: planets, countries, etc), everything takes place in one pre-defined area that can be fully explored from the first moment the game starts. From there items, doors, and enemies are scattered throughout the area to keep the character limited in his or her actions until certain points – it’s a creative way to offer some semblance of linearity to a game. Additionally obstacles such as the aforementioned locked doors, high ledges, long jumps, and physical hazards will assist in telling the player that they will need to come back to this location once they’ve obtained the appropriate item/ability/weapon. For this reason the MetroidVania sub-genre is extremely focused on exploration and finding absolutely every single nook and cranny the map has to offer without forcing the player to do so. In Symphony of the Night, it’s possible to explore 200.6% of the map (but I won’t spoil how), and in almost every MetroidVania title in the Castlevania franchise you will only get a true ending after completely exploring a map and collecting everything. This type of game has come back into style, but still remains somewhat niche given the old school mentality of this type of game and the frustrating planning involved in development. Probably the most popular recent MetroidVania titles are Shadow Complex on XBLA, Dust: An Elysian Tale on XBLA/Steam, and just two weeks ago Guacamelee on PS3/Vita/PSN. Fun Fact: Both the Metroid (Other M) and Castlevania (Lament of Innocence and Curse of Darkness) franchises migrated to a fully rendered 3D world and almost everyone, especially fans, unanimously hated it. So there you have it. Now you no longer have to wonder what the hell we are talking about when we discuss Roguelikes or MetroidVania titles ever again, and knowing is half the battle. Great article for two of my favorite genres. My only question, for the Metroidvania section, is why 3D entries weren’t mentioned such as Metroid Prime (which wasn’t hated) and the Batman Arkham Series.